Spring is the time for renewal.....and a good tidy! I have started sorting in my studio and the books and magazines are first on my list. 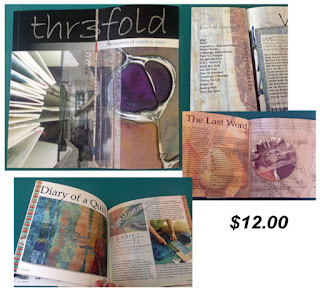 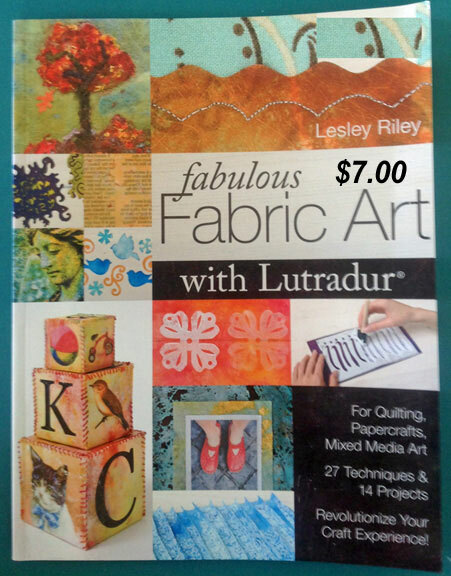 Some books just have to find new homes - perhaps in YOUR studio! The prices are on the photos (open to negotiation!). 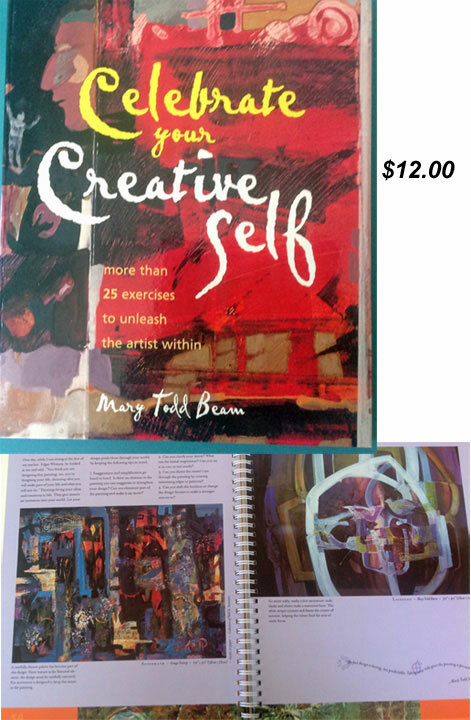 Email me if you see something that catches your eye and I can determine the shipping cost. 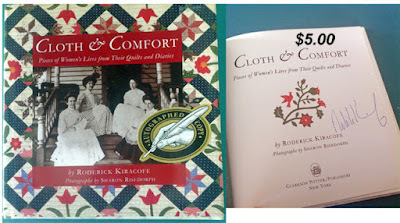 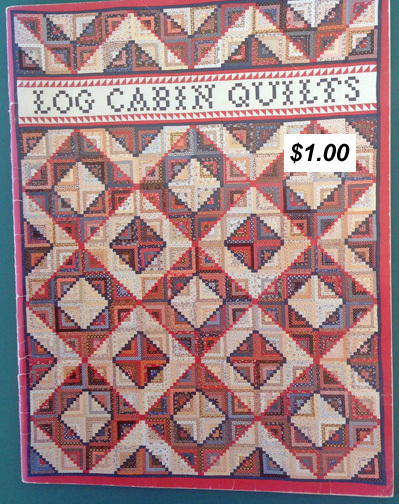 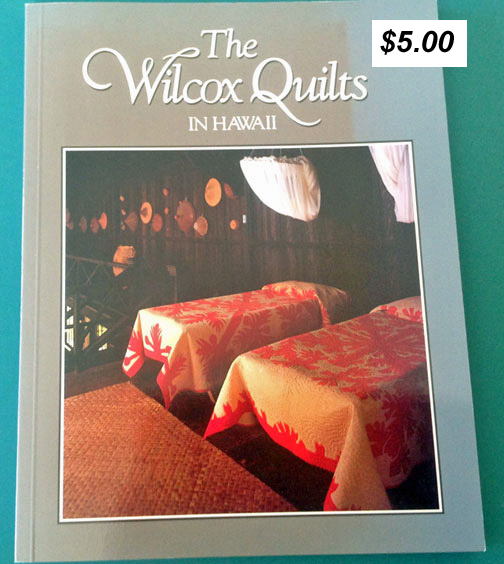 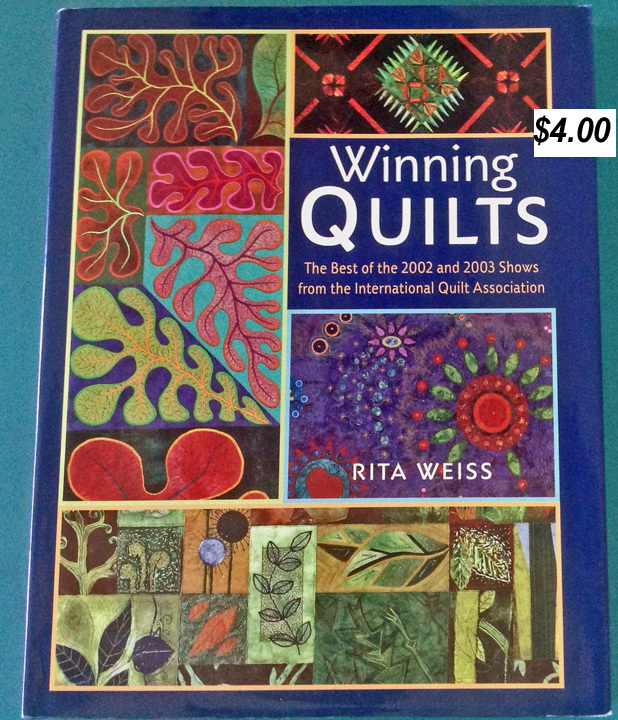 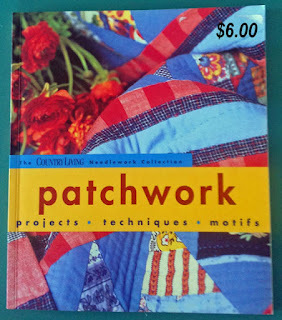 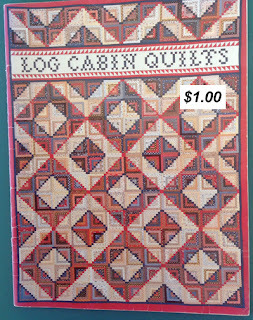 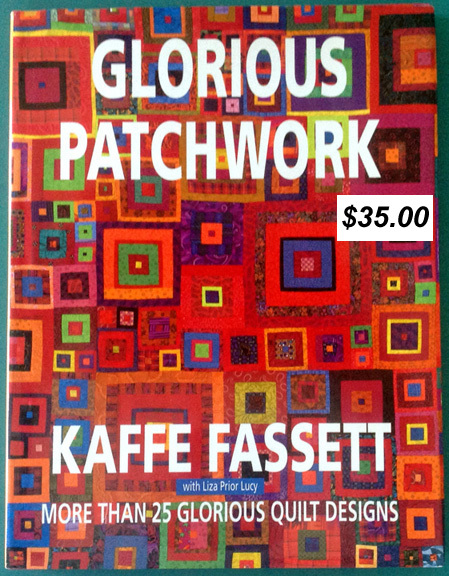 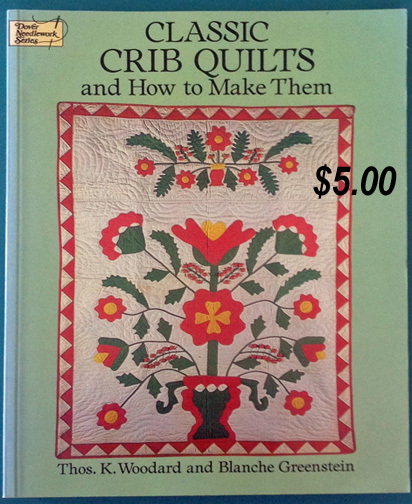 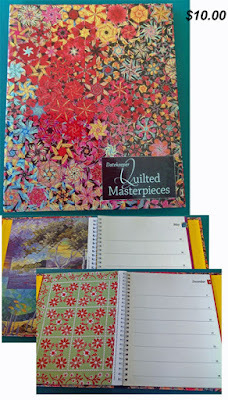 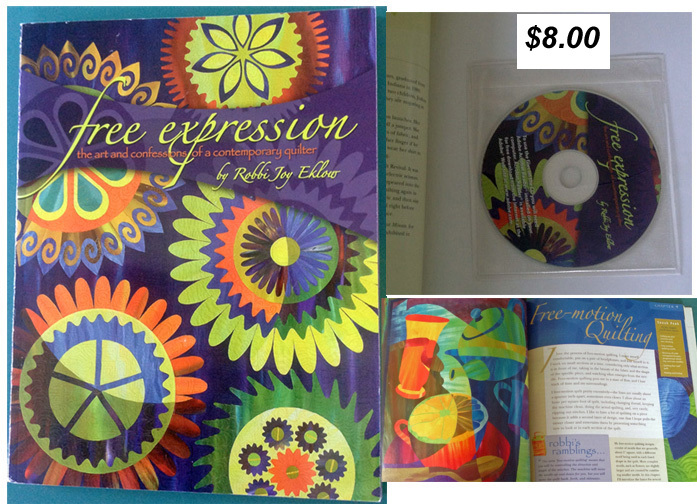 By acclaimed quilt historian Roderick Kiracofe. The best of 2002 and 2003 quilts from the International Quilt Association shows.